and compare with other results. Over 4 million downloads and more than 15 years of experience in Windows System Tools. HARDiNFO have one of the most advanced CPU benchmark on the market with real application simulations which includes all kind of application task types ranging from Office/Word/Excel to Photoshop, 3D CAD math calculations and AI Neural Network Simulations. You also can compare your benchmark results with other results online. Award Winning Windows Sysinfo and Benchmark Tool Since 1998. Get detailed information about your computer hardware, like; CPU, Motherboard, Memory (RAM), Display Adapter, Monitor, Storage (HDD/SSD), peripherals and more. Test your PC performance and compare it against other results online. 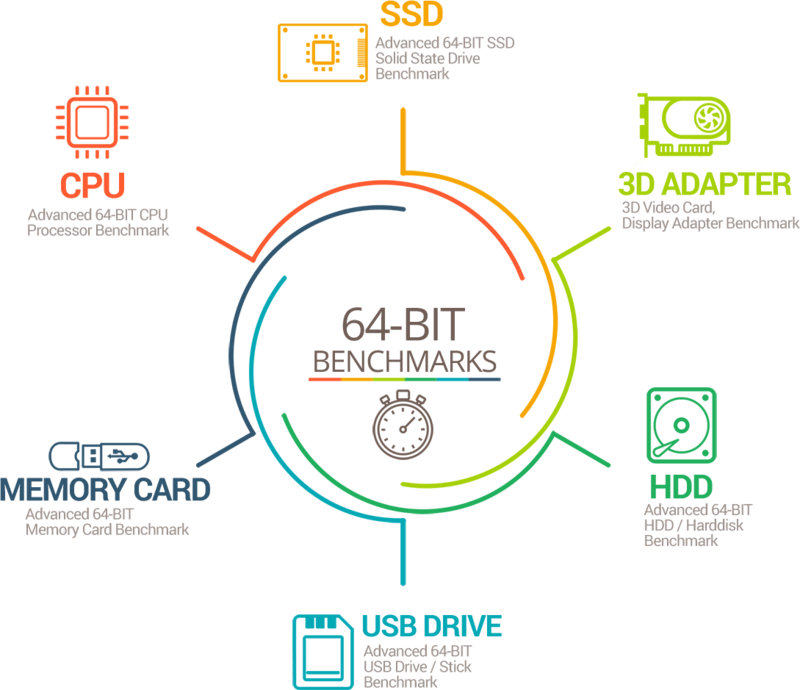 HARDiNFO includes advanced CPU benchmark, storage HDD/SSD and 3D display adapter benchmark. Export detailed hardware information about your computer to text or HTML formatted reports which can be used for technical support or other maintenance purposes. HARDiNFO displays the hardware information in well organized categories with high quality graphical representation of each hardware component for fast and easy understanding. Monitor the CPU/Processor usage, with support for up to 128 cores, RAM Memory usage and Advanced Network traffic monitor. HARDiNFO also includes an Advanced Notebook battery monitor and analyzer. 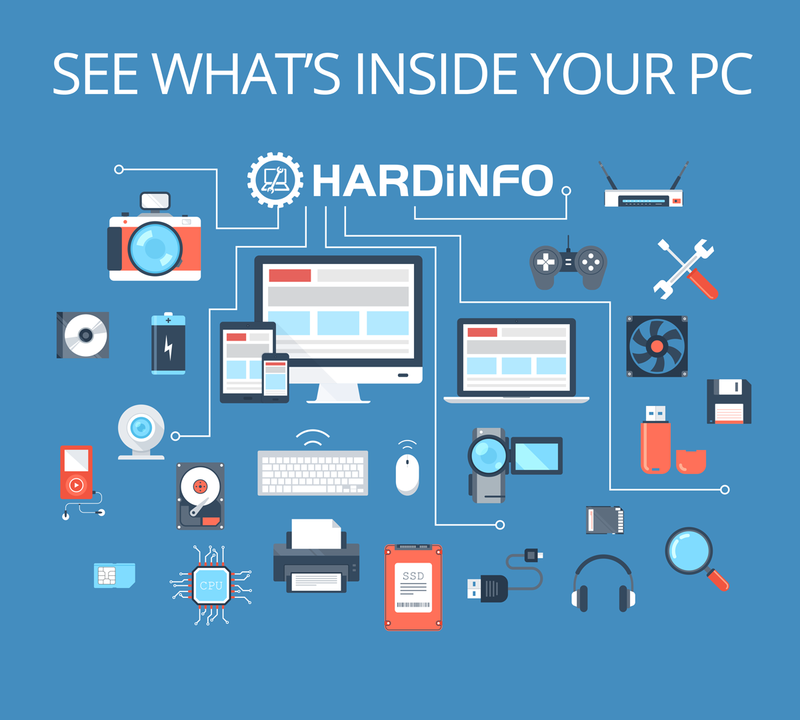 Benchmark your PC with HARDiNFO Now! It is very easy to use and understand! very fast and looks very nice. A lot of information and well organized. and everything is well organized. they are extremly accurate compared to other tools. Get to know what's inside your PC and compare it's performance with others.